Thousands of maskandi music lovers have converged at the Moses Mabhida Stadium in Durban to be part of the Gcwalisa Mabhida maskandi festival. Earlier the of the Gcwalisa iMabhida Maskandi spectacular Mthokozisi Zuma said all the tickets have been sold out. Currently maskandi lovers are arriving in groups wearing the traditional attire of their favourite artists. President Cyril Ramaphosa and former President Jacob Zuma are expected to attend the event along with other leaders of various political parties. The organisers have expressed sincere gratitude with the progress they have made. Senior member Mthokozisi Zuma says they are happy so far as everything is under control. More than 30 000 tickets have been sold out. Meanwhile, female artists Thandoluni Phungula, a member of Izingane Zoma and Buselaphi Gxowa, who is known as Buselaphi in the music industry respectively say they are prepared to entertain the maskandi music lovers. “What I can say is that the event is very successful now. We believe that we have achieved our goal and what we said whatever the seat will be allocated to us will be filled to capacity and we believe that we have achieved that goal and we want to stage the event of the elegance. The number of tickets that have been sold is 30 000 as you know that when we do a set up, there are some seats that we loose because of the view. So we did not take the whole stadium because of the sound and technical,”says Zuma. 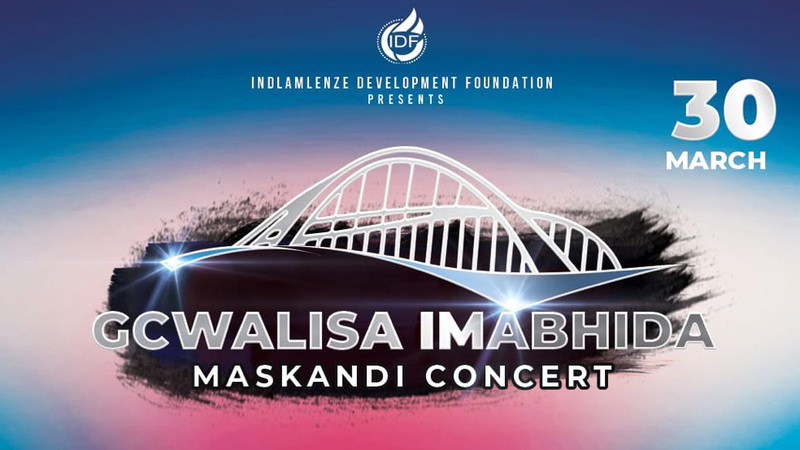 The post Gcwalisa iMabhida Maskandi music festival under way appeared first on SABC News – Breaking news, special reports, world, business, sport coverage of all South African current events. Africa's news leader..